Williams makes the first defence of his British Middleweight crown against the Essex man at London’s Royal Albert Hall on Friday March 8. 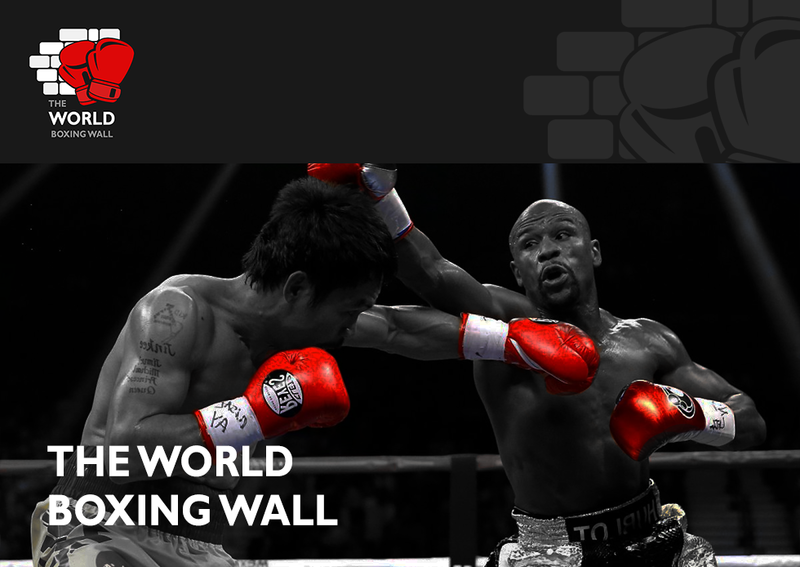 “If he was a massive puncher, then yeah you can try that, but he isn’t a big puncher. He isn’t going to see the final bell. “He is daring me to try and stop him. He can say what he wants, but he is kidding himself. 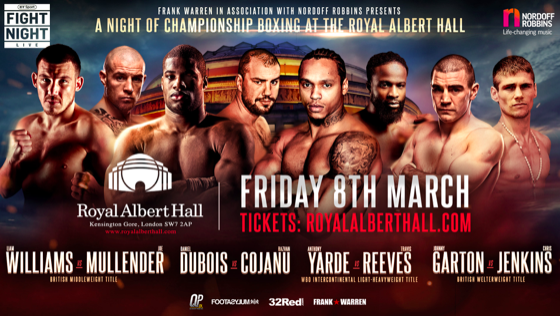 Elsewhere on the show, Anthony Yarde will defend his WBO Intercontinental title against Baltimore’s Travis Reeves. Daniel Dubois follows in the footsteps of British heavyweight greats to fight at the historic venue and takes on Razvan Cojanu in his tenth fight. Johnny Garton makes the first defence of his British Welterweight title against Chris Jenkins. Lucien Reid will fight Indi Sangha in what will be his toughest test to date, while Flyweight Harvey Horn, Middleweight puncher Denzel Bentley and Cruiserweight talent James Branch feature.